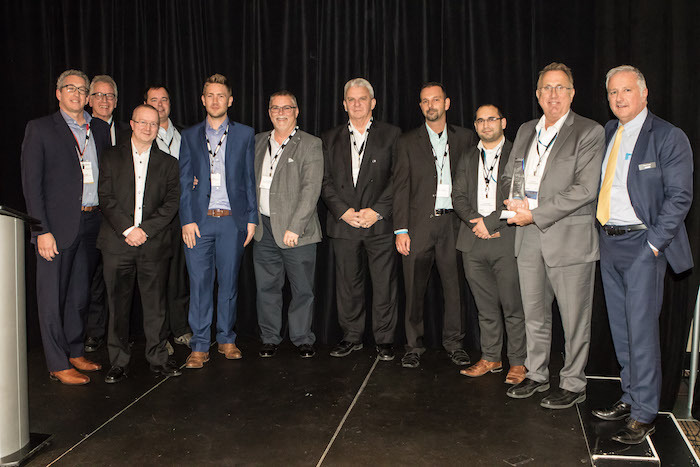 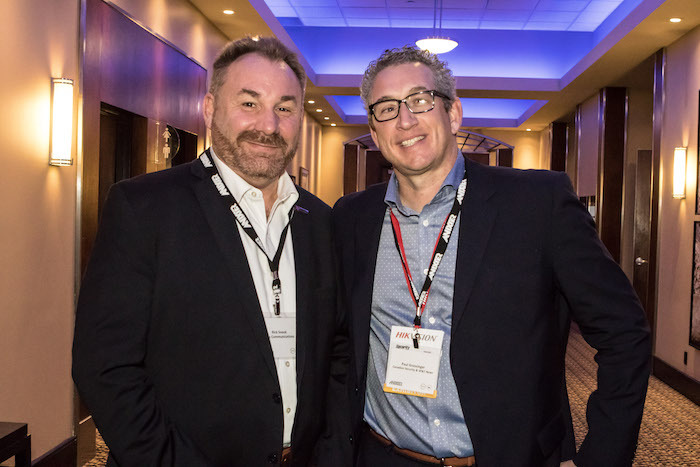 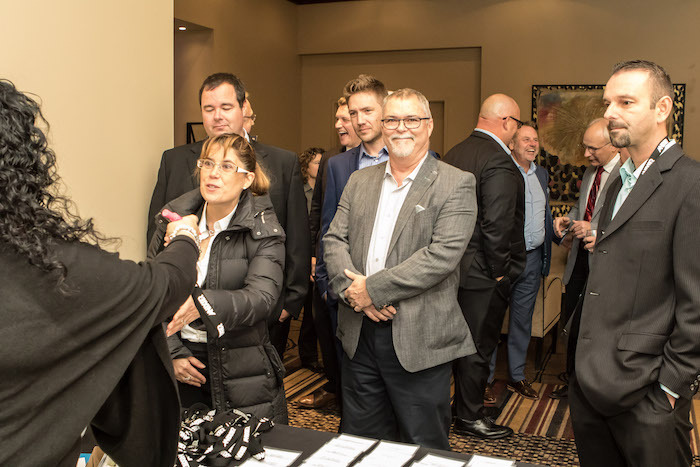 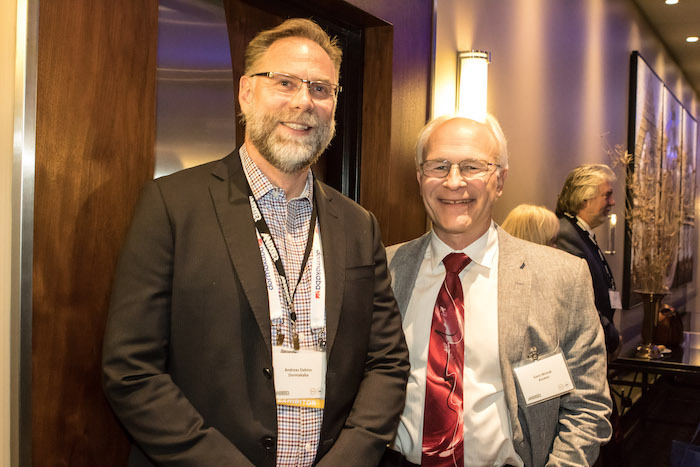 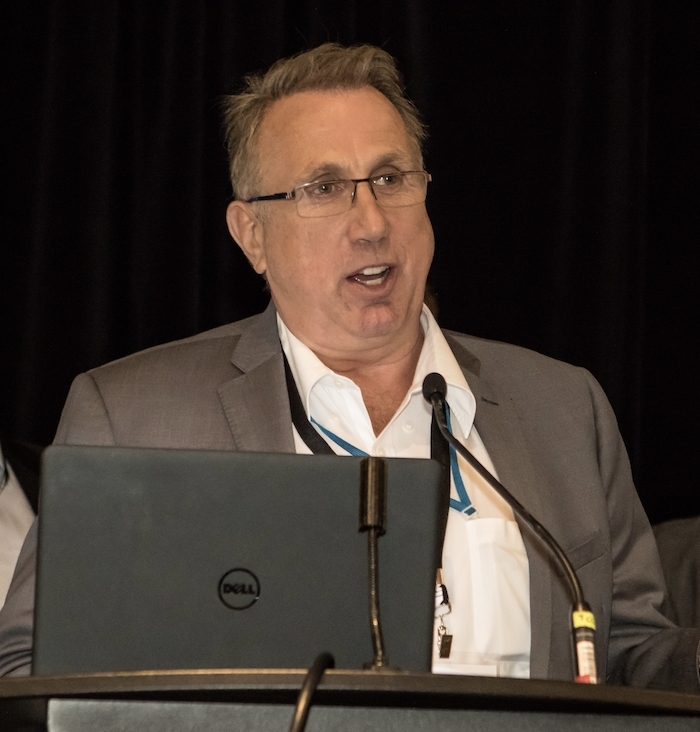 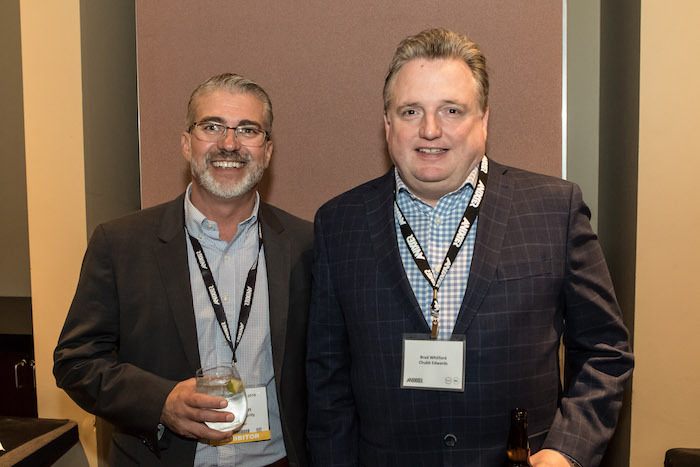 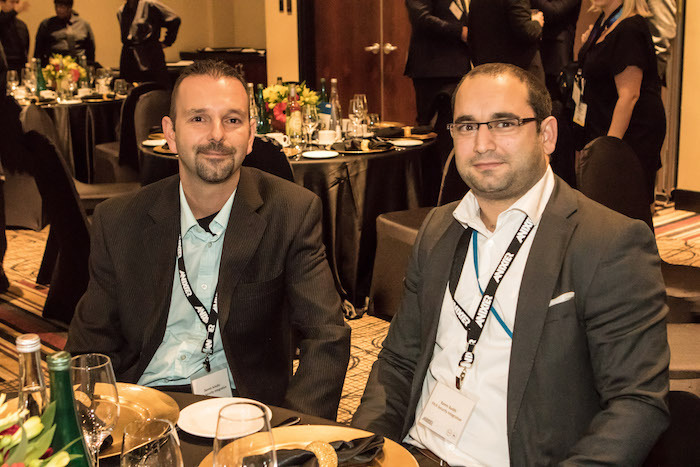 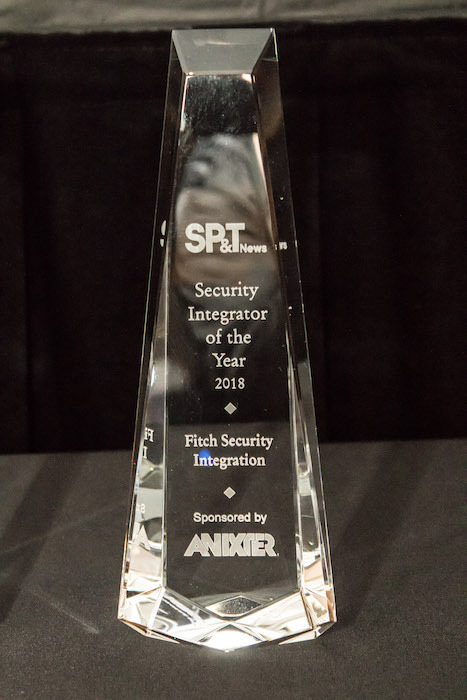 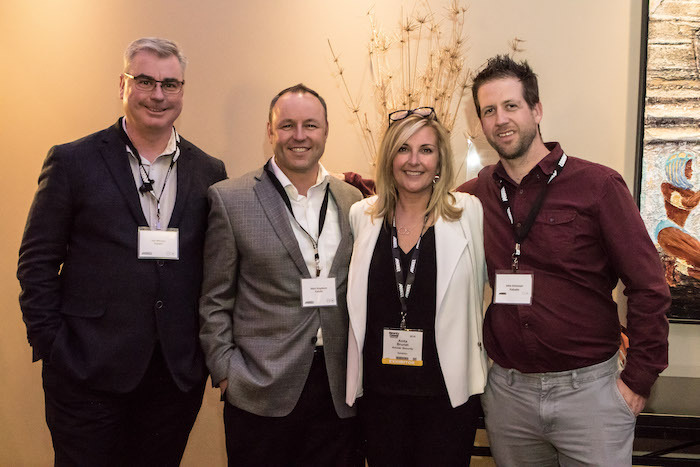 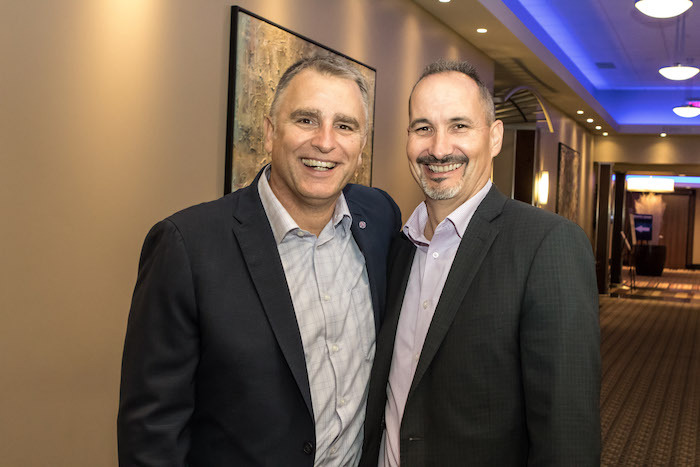 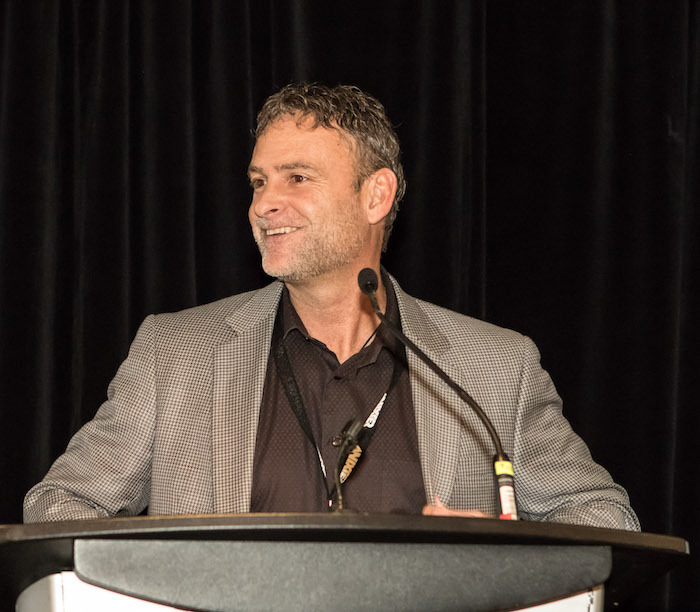 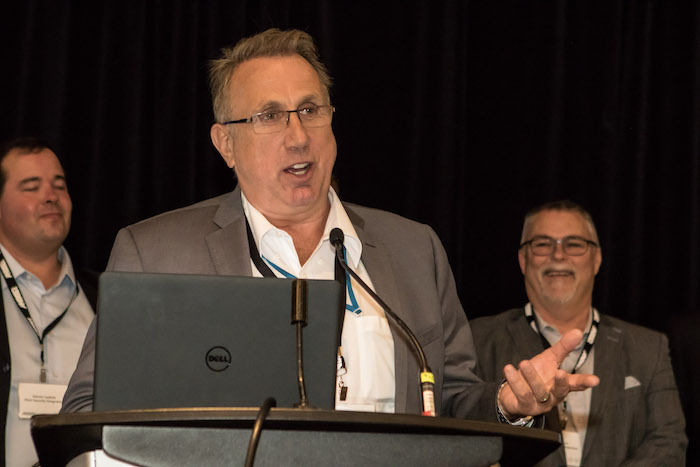 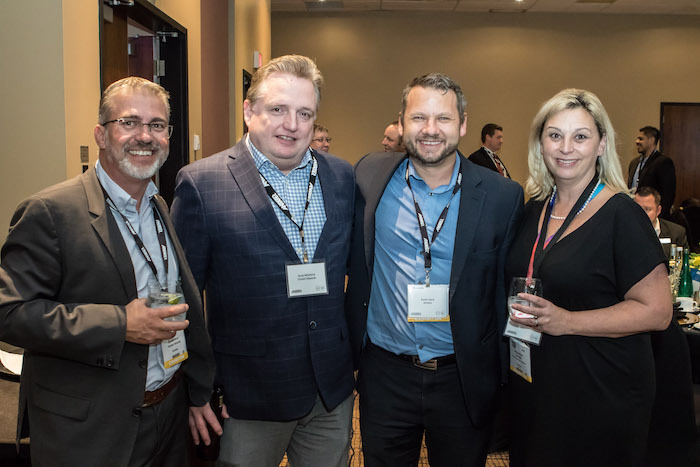 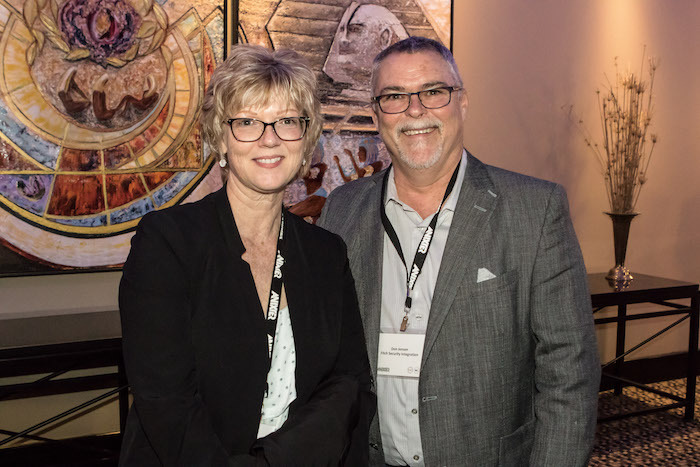 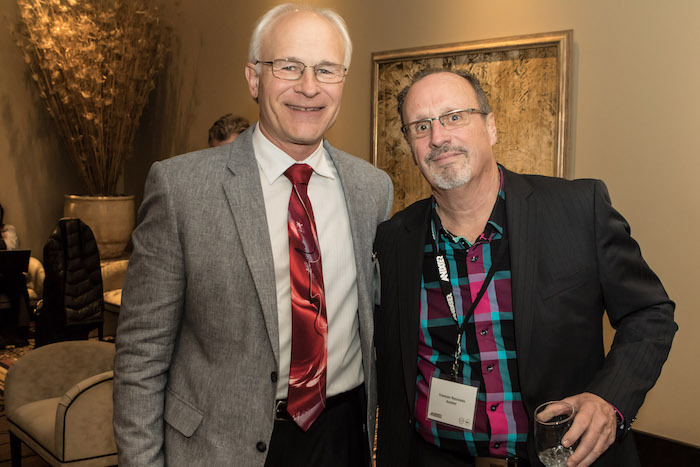 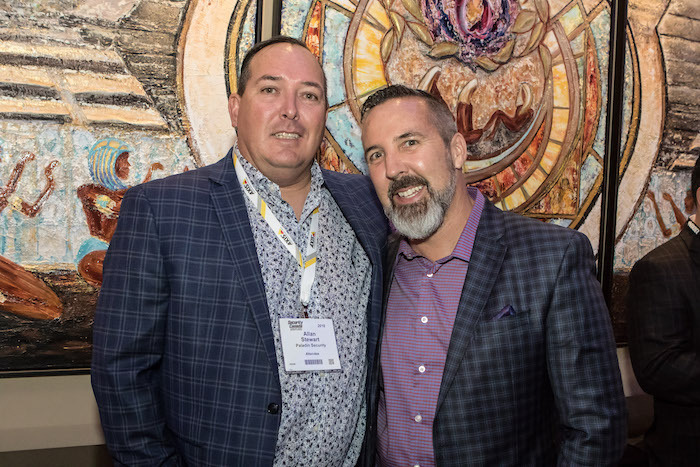 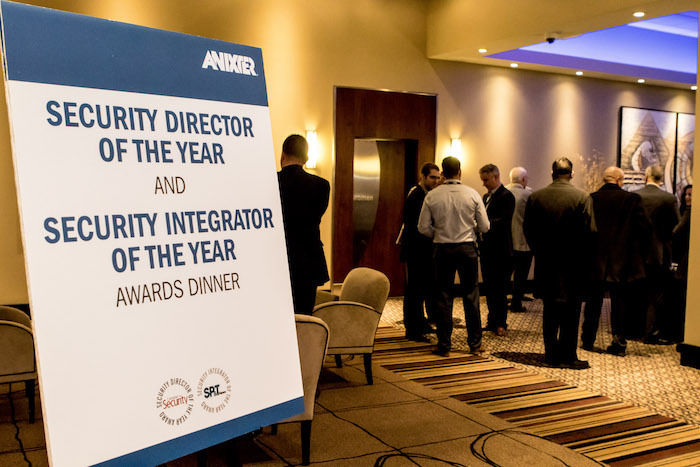 Toronto-based Fitch Security Integration received the 2018 Integrator of the Year Award, sponsored by Anixter Canada, at a gala presentation on Oct. 24. 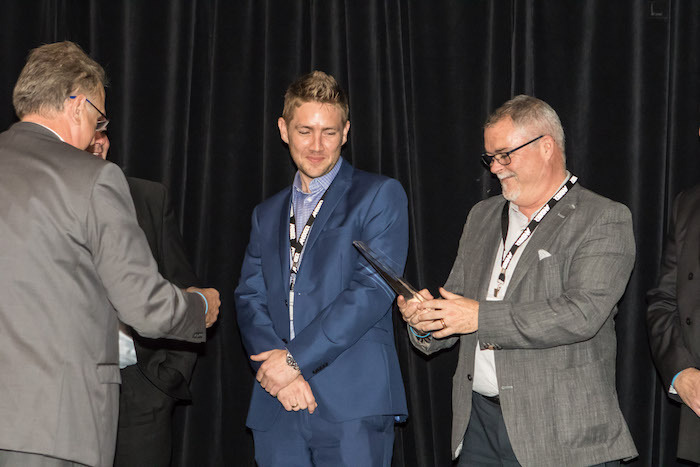 Fitch was recognized for a cutting-edge access control project requiring the company to install WiFi locks in the suites, bedrooms and facilities of a downtown Toronto student residence. 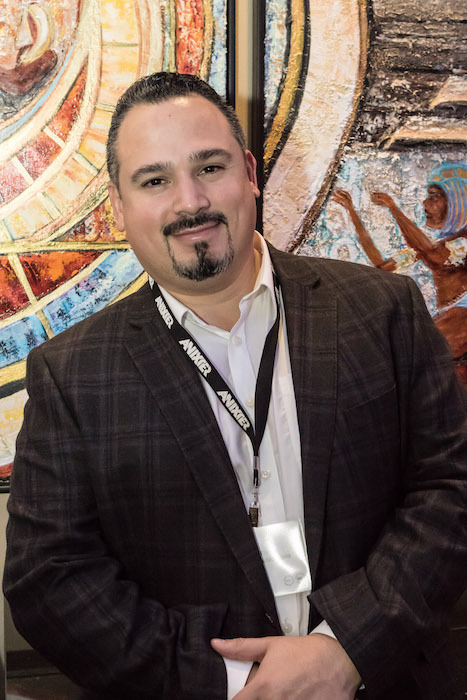 The building, called appropriately HOEM (pronounced “home”), serves students attending nearby Ryerson University.